We are excited to finally open our online-shop! 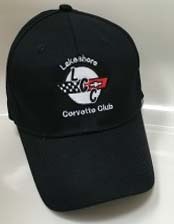 We have selected a wonderful items that you can purchased with Our Club's Logo! 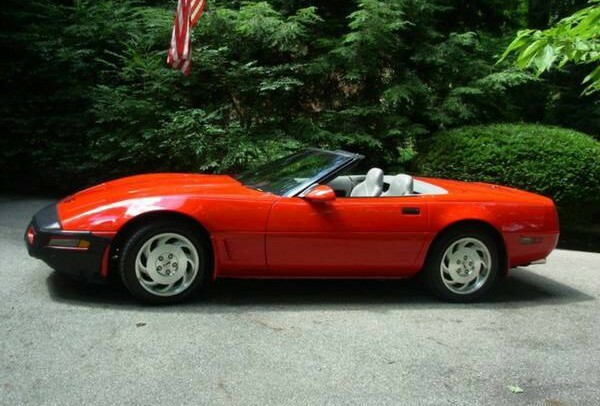 Specifications: Torch Red 1996 Corvette Convertible, black top. 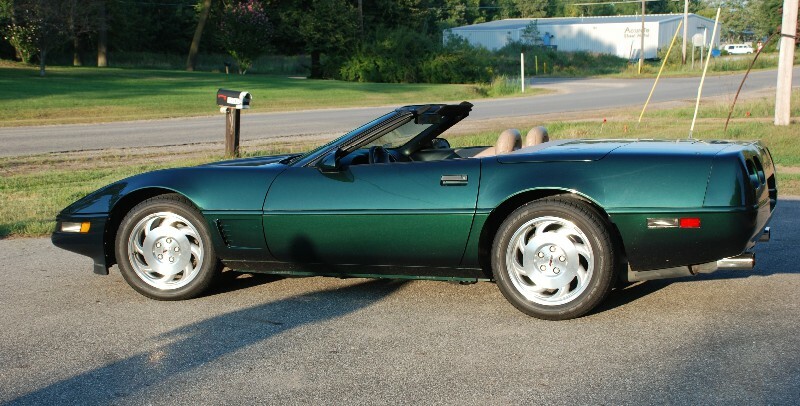 31,200 miles, Automatic, newer water pump, New drilled/slotted rotors, ceramic pads, FE1 suspension system soft ride, RPO F45 selective realtime damping, low tire pressure warning system, 6/way power driver/passenger seats, mirrors. Bose sound, Hallogen head lights, spare tire, jack. 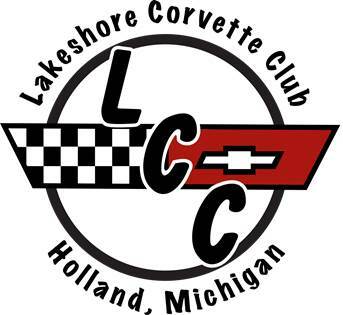 Our club has chosen to support a local student in his/her continuing education in field of automotive mechanic through Careerline Tech. Center.